But did you make sure they burned the steaks? That’s the only way the Duke ever ate them — at least on screen. Our steaks were not burned. 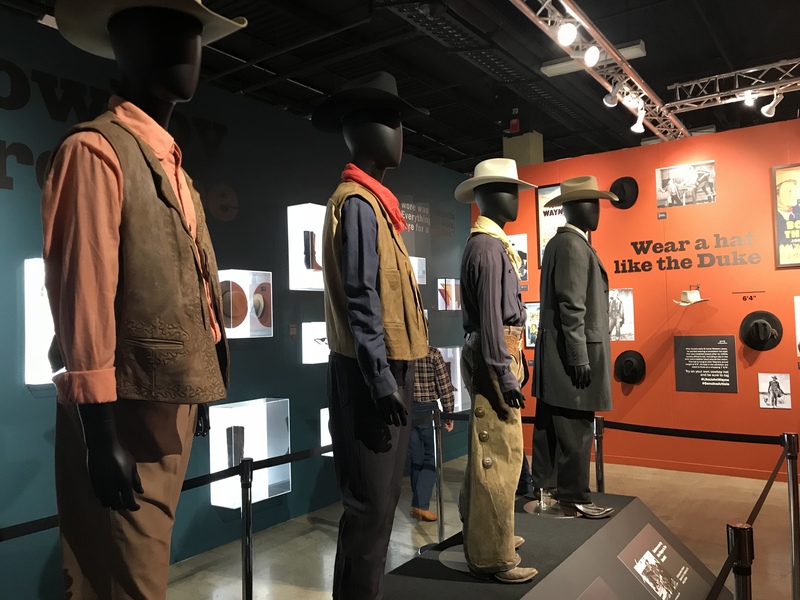 One of those costumes was from The Man Who Shot Liberty Valance. There was a great steak scene in that one.